Home / Beth Bence Reinke / Denny Hamlin / Faith on the Frontstretch / Juan Pablo Montoya / Michael Waltrip / SAFER barrier / Tony Stewart / Faith on the Frontstretch: Do you have a SAFER Barrier? 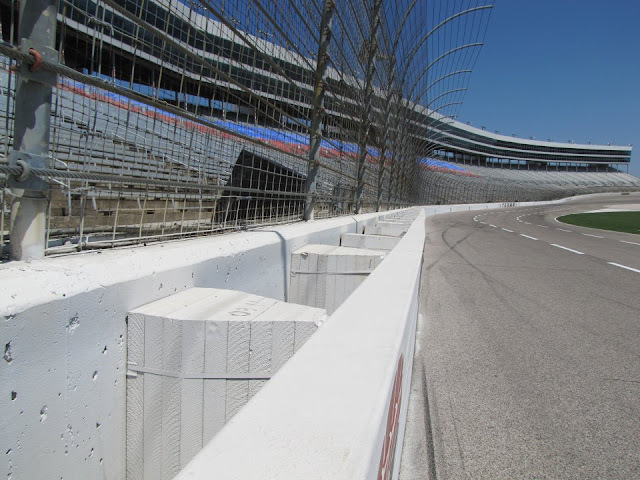 Faith on the Frontstretch: Do you have a SAFER Barrier? The SAFER Barrier at Texas Motor Speedway. Drivers have lots of gear protecting them, including firesuits, helmets and defensive equipment inside the car. For impact-absorbing insurance, portions of the track are lined with steel and foam energy reduction walls, or SAFER Barriers. But sometimes when the drivers need them, those reinforced walls aren’t there. When Denny Hamlin’s car pounded the inside wall on the last lap of the Auto Club 400 in March, no SAFER Barrier reduced the force of the brutal impact. Hamlin sustained a compression fracture of his L-1 vertebra in the crash, which followed a tangle with Joey Logano as the two jockeyed for the lead. For all we know, Hamlin surviving that hard lick without more serious injuries may be a miracle of angelic proportions. Speaking of angels, Hamlin had a few earthly ones watching over him at Talladega, where he got in the car for the first time since the accident, starting the race to earn points. Tony Stewart dropped back to protect Hamlin as he ran at the rear of the field and Michael Waltrip and Juan Pablo Montoya soon joined them. The kindness of those three guys shielding Hamlin didn't go unnoticed by fans. During the first caution on Lap 25, Hamlin popped out through the roof hatch and Brian Vickers replaced him. Just a few revolutions later, on Lap 42, the No. 11 car was involved in a 13-car wreck. What if that had been Hamlin instead? SAFER Barriers aren't everywhere yet, but perhaps this accident and injury will be the impetus for change. While broadcasting the race at Martinsville the week after Hamlin’s crash, Darrell Waltrip said, “We should not have a wall that doesn't have a SAFER Barrier.” Not surprisingly, Hamlin agrees. Have you ever needed something to protect you, but at a key moment, it failed? Has someone you depended on gone missing when you needed them most? 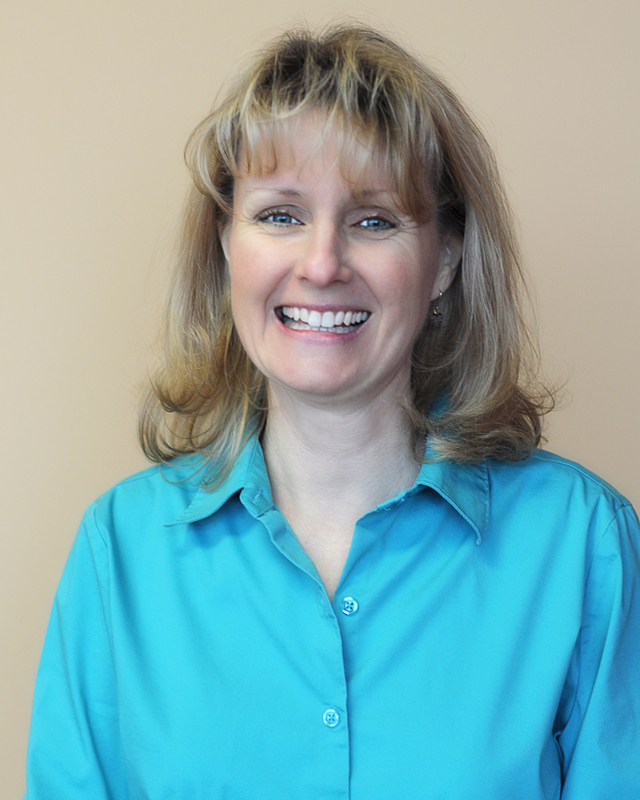 Security systems, machines and humans are not surefire and fail-safe. Like driving in a track zone with no SAFER Barrier, sometimes we venture into rickety, defenseless areas. Those are moments in life when we find ourselves feeling like Hamlin after his impact: stunned, in pain and at a loss because our safety net was full of holes. There’s only One who is constantly reliable, totally unshakeable and always there when you need Him. When you trust God to take care of you, you’re not alone careening at 190 miles per hour toward a stiff slab of concrete. Like a SAFER Barrier, He cushions you and absorbs the brunt of the impact. Having God in your life doesn't guarantee you’ll never suffer, because nasty stuff in the world touches everyone. But He promises to be with you when trouble comes. Having the all-powerful creator of the universe by your side is so much better than being alone. Do you have God as your SAFER Barrier?